Rabbi Lichtenstein became an outspoken disciple of Yeshua of Nazareth, but he remained in his post as district rabbi for several years. Despite pressure from rabbinic authorities, Jewish believers, and Christian leaders, he could not be compelled to renounce Judaism or his devotion to the Torah. Lichtenstein wrote a series of short booklets arguing for faith in Yeshua. He compared the teachings of Yeshua with those of the sages, and pleaded for acceptance as a Jewish believer within the Jewish community. His booklets received wide distribution in several languages, and he quickly became one of the most famous Jewish believers of the late nineteenth century. Today, he is regarded as a pioneer of the Messianic Jewish movement. The Everlasting Jew, compiled, edited, and revised by D. Thomas Lancaster, is a new collation of Lichtenstein’s inspiring writings, many of them culled from the libraries of Europe and translated to English for the first time. 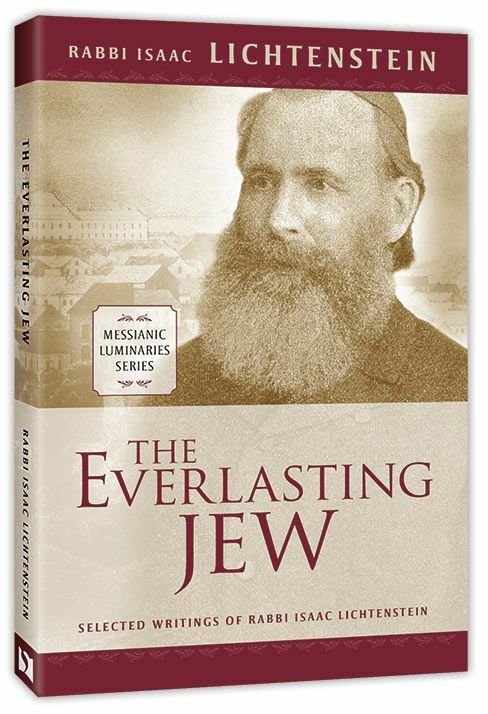 The Everlasting Jew also includes the story of Lichtenstein’s life and his encounter with the Gospel. Rabbi Isaac Lichtenstein, of most blessed memory, left this earth on Hoshana Rabbah, the year of 5669 (1908), during the happy season of Sukkot. Hoshana Rabbah is the seventh day of the Jewish holiday of Sukkot, the 21st day of Tishrei. 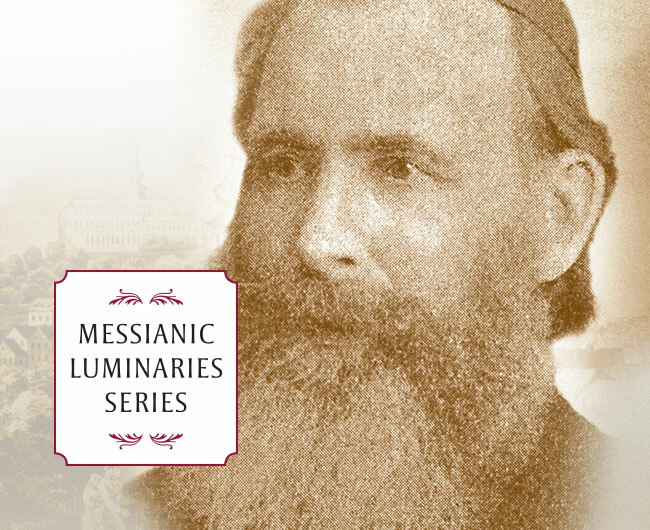 This is Vine of David's third publication that is part of the Messianic Luminaries Series.